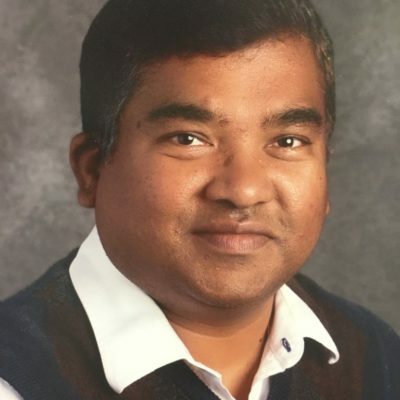 It is a great joy to introduce you to Telugu Christian Fellowship in Virginia; we are Telugu speaking Indians from Andhra Pradesh, India. But we are open for everybody who is seeking to find a safe place for spiritual life, growth and fellowship. What visitors usually notice first about TCF is the tender presence of God in our worship gatherings. These times are marked with joyful worship, warm fellowship and relevant teachings from His Word – a combination that touches the heart and lifts the soul. A closer look will prove that you are surrounded by people just like you – people that are filled with hopes and fears, joys and sorrows, strengths and weaknesses. It was Saint Augustine who said that our hearts are restless until we find rest in God. He was right, because we were made in the image and likeness of God and are not really happy until we are at rest in Him. So, together we are working to become like the church we believe Jesus wants us to be. Our goal is to provide an atmosphere of loving acceptance, where people can grow spiritually through vibrant worship, honest friendships, a caring fellowship, constant prayer and compassionate concern for the world. So whether you are a spiritual seeker just beginning your walk toward God, or a committed believer continuing your walk with Him, you can find a home at Telugu Christian Fellowship. Consequently, we value deeply the word of God, authenticity in relationships, worship, unity, generosity and simplicity. We also believe that every person that participates is uniquely gifted by God, and that all people have a valid and vital contribution to make to the Kingdom of God. Thank you for joining us, and if we can assist you in any way, please let one of our welcome or ministry team members know.